Plaintiff’s attorneys continue to refine their tactics in derivative shareholder suits. - Monitor disclosure trends and, as appropriate, adopt conforming changes . Litigation related to Section 162(m) of the Internal Revenue Code of 1986, as amended (the “Code”). Unambiguous language contained in Dodd-Frank states that Say on Pay votes are “advisory” in nature and that the rules do not impose additional fiduciary burdens upon corporate directors. This, however, was not enough to prevent the first Say on Pay lawsuits, targeting companies that either failed, or just barely passed, their Say on Pay votes. 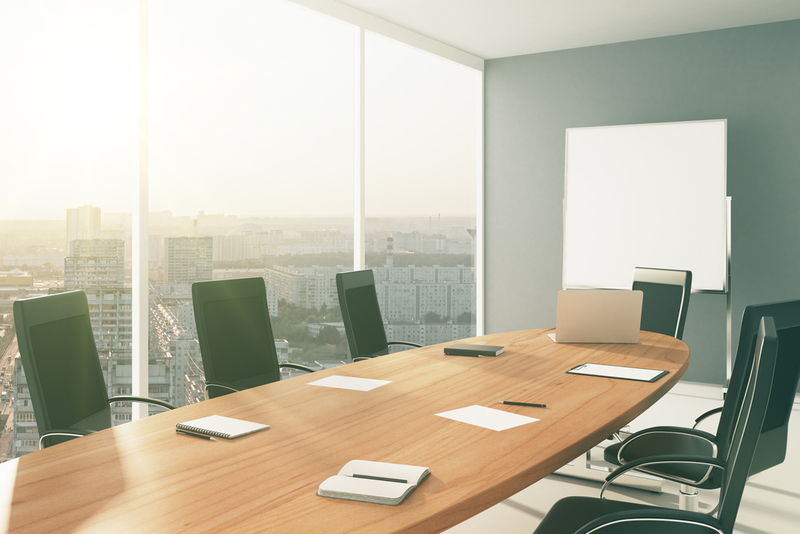 In virtually all of these cases, the courts have concluded that low levels of shareholder support are not sufficient to surmount a procedural hurdle and demonstrate an invalid use of a board’s business judgment rule. 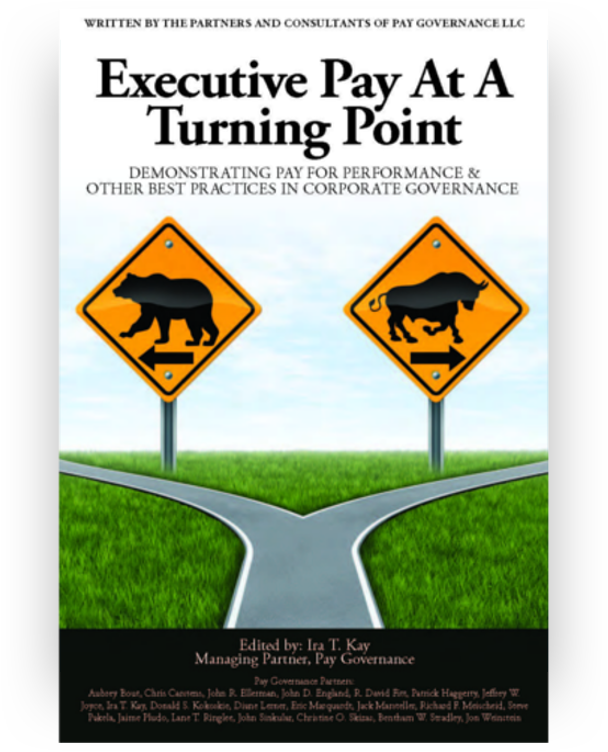 To anyone monitoring executive compensation developments, it is quite apparent that Say on Pay has brought forth a new era in dialogue among issuers, large shareholders and proxy advisory firms. 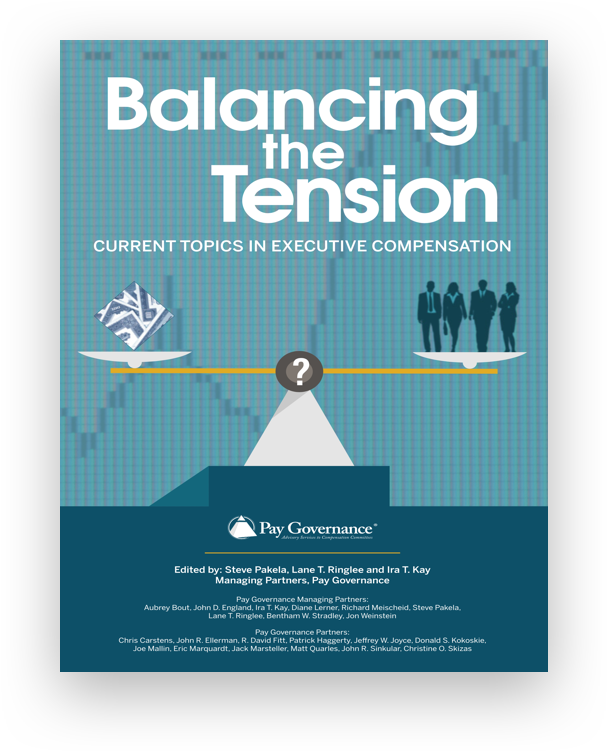 While the dialogue may sometimes be difficult, its very existence can help fend-off lawsuits premised on an assertion that efforts to engage with board would be ineffective and futile. 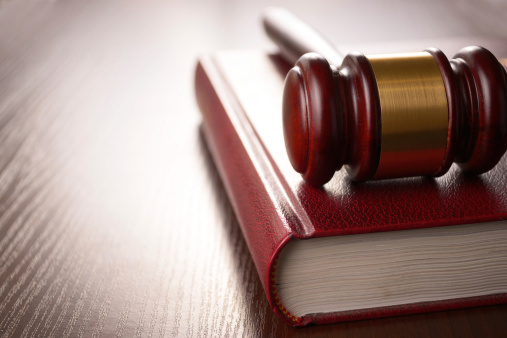 Not being stymied by their repeated failures in their Say on Pay derivative actions, the plaintiffs’ bar has shifted to alleging inadequacies in proxy disclosures regarding (i) Say on Pay resolutions and (ii) equity plan authorizations. These efforts have yielded only limited success. In Knee v. Brocade Communications Systems, Inc., the plaintiff successfully petitioned the court to delay a vote to increase the number of authorized shares under its equity compensation plan pending disclosure of supplemental information. While the court granted the plaintiff’s injunction, it did so narrowly, and only on the grounds that the projections regarding the number of shares to be issued in the future would be material to shareholders. Instead of fighting the injunction, the issuer chose to settle, making it difficult to assess the precedential value of this case. Nevertheless, “victory” in the Brocade case emboldened the plaintiffs’ bar to pursue actions based on inadequate proxy disclosure in other compensation-related matters. However, plaintiffs hit a roadblock in Gordon v. Symantec Corp. In this case, the plaintiffs challenged the adequacy of proxy disclosure related to a Say on Pay vote. The court ruled against the plaintiffs, concluding that disclosures conforming with regulatory requirements and industry-standard were adequate in light of the non-binding nature of the Say on Pay vote. the proxy statement failed to adequately disclose the terms and conditions upon which the performance-based compensation would be paid. 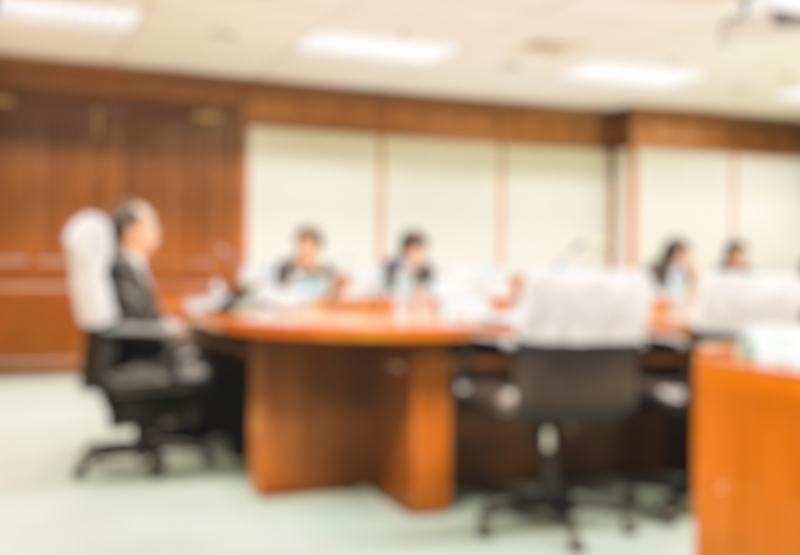 considering expanding disclosures relating to non-annual shareholder votes (such as equity plan authorizations) to include information similar to that agreed-to by the Brocade board of directors. These measures cannot guarantee success, but may very well reduce the likelihood of successful shareholder suits against your board. ‍General questions about this Viewpoint can be directed to Ben Stradley in our Dallas office at 972-379-7468 or by email at bentham.stradley@paygovernance.com.